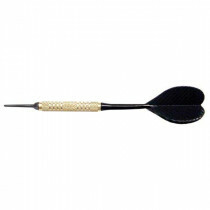 Soft tip darts are typically used to play with electronic dart boards. 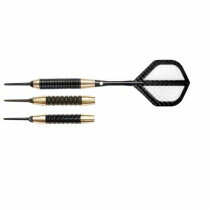 Their soft, plastic tips are easier on the walls when you miss, and safer when playing casually around the home or pub. 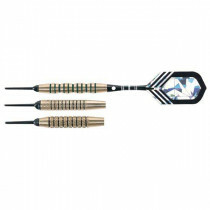 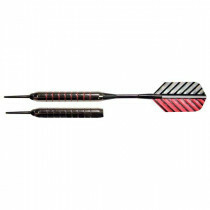 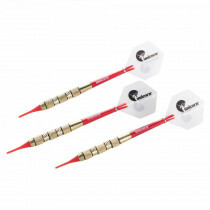 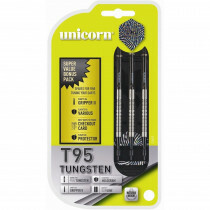 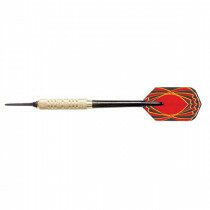 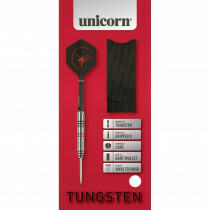 We carry a variety of high quality soft tip darts that will help you upgrade your game. 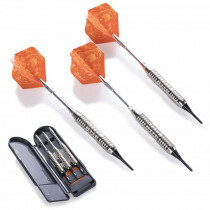 Buying yourself a set of good quality darts will allow you to shoot straighter and more consistent. 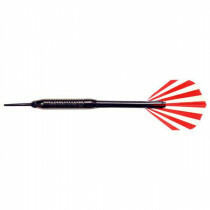 Just think about it. 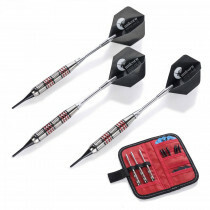 How good was the last set you used at home, a friend's house or the local bar? 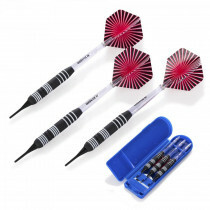 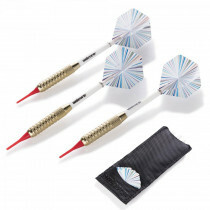 Using the same set of darts each time you play is the first step towards shooting bulls like the pros.